Buy Golfo Vermouth 75 cl. Golfo Vermouth is made in Burgos, Ribera del Duero, the first one made 100% with Tinto Fino grape that its made from “Cillar de Silos” winery. 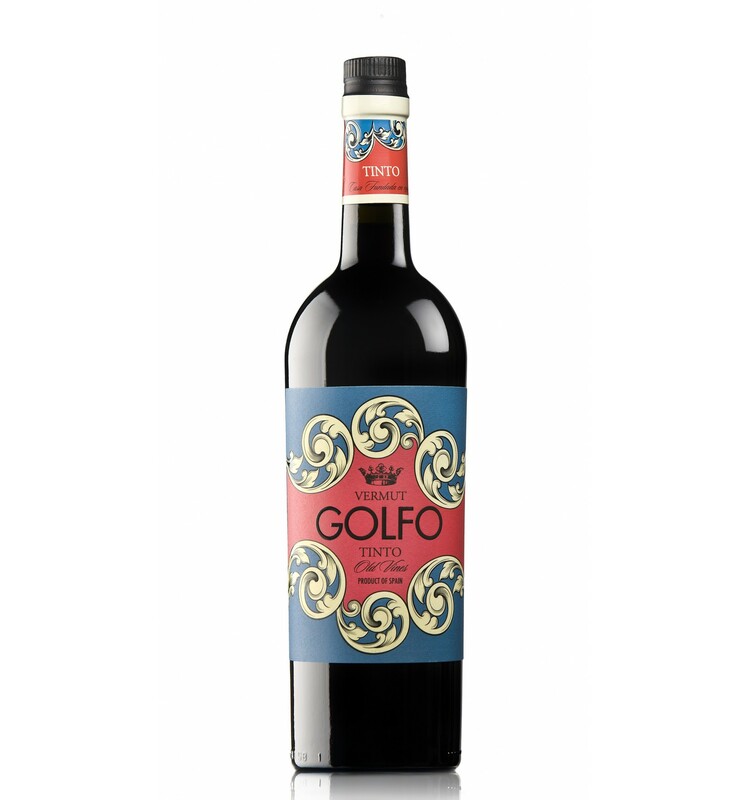 Golfo Vermouth is made in Burgos, Ribera del Duero, the first one made 100% with Tinto Fino grape that its made from “Cillar de Silos” winery that, according to the winery, picks the grapes over ripened Tempranillo and once fermented the red wine is clarified with carbon to lose the red color characteristic of red wine, later it is macerated with its botanicals and it rests in oak barrels.red wine.